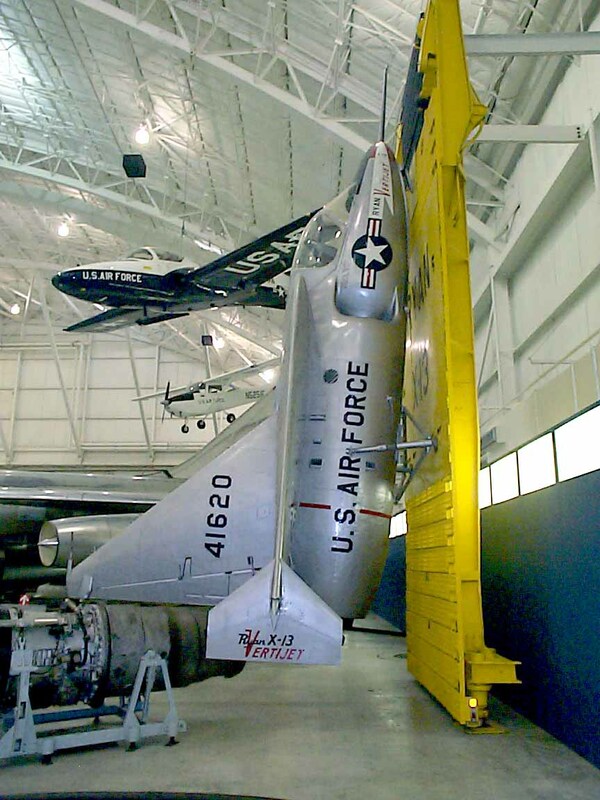 The X-13 was designed to test the idea of vertical takeoff, transition to horizontal flight, and return to vertical flight for landing by jet aircraft. 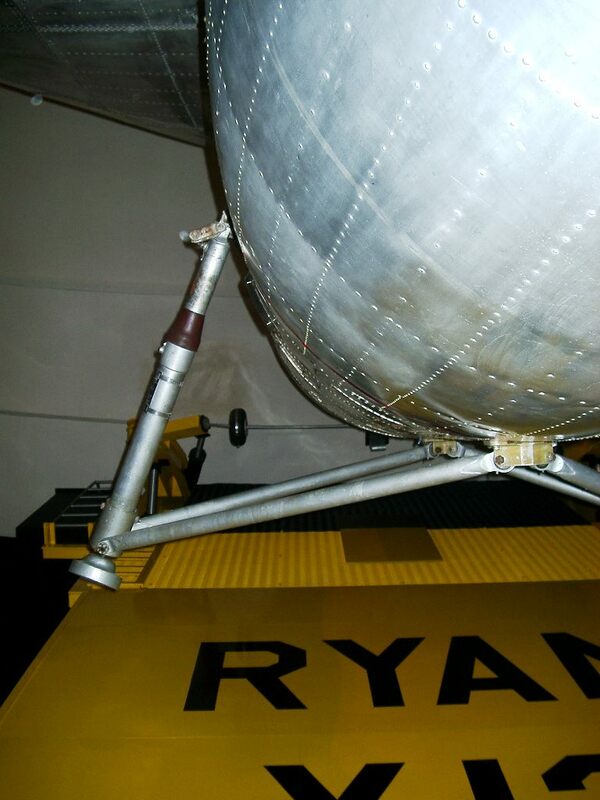 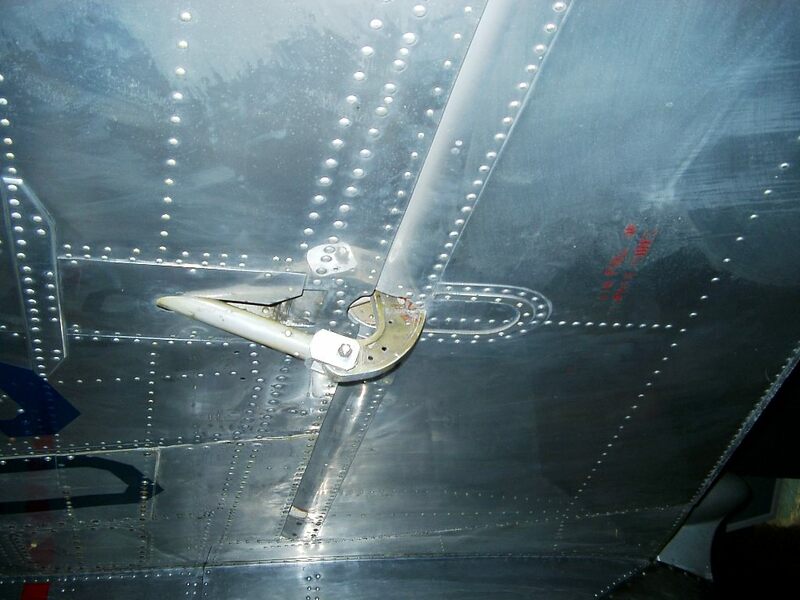 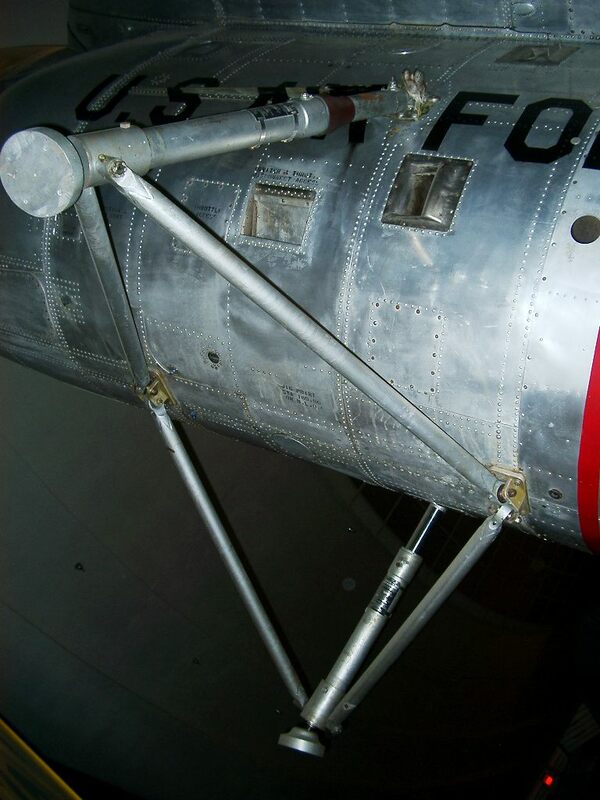 Equipped with a temporary tricycle landing gear. 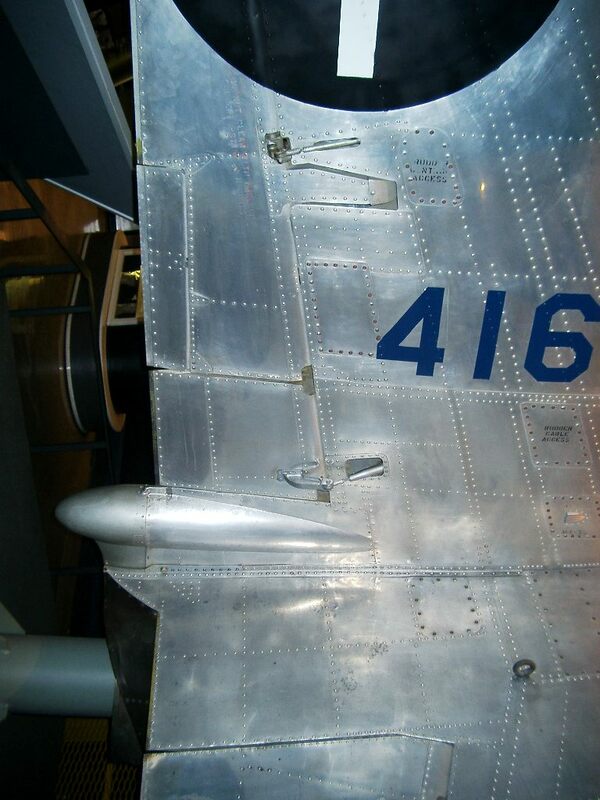 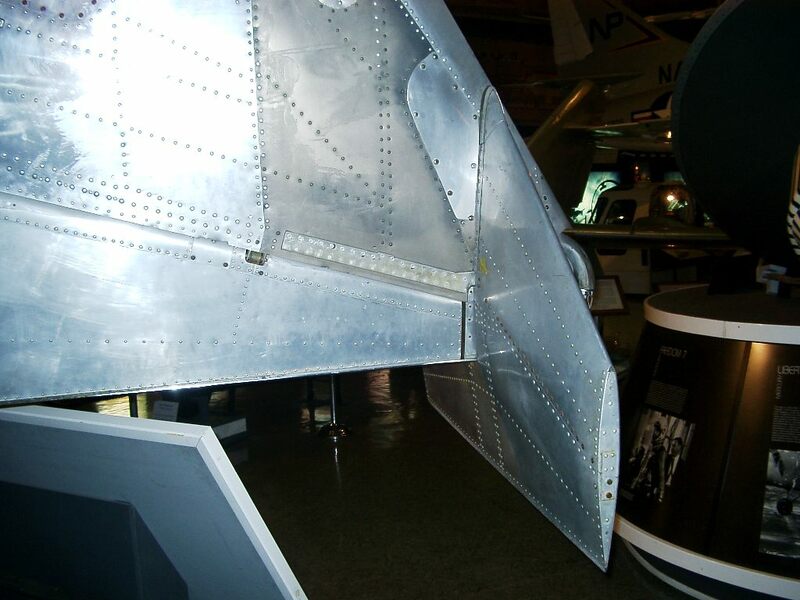 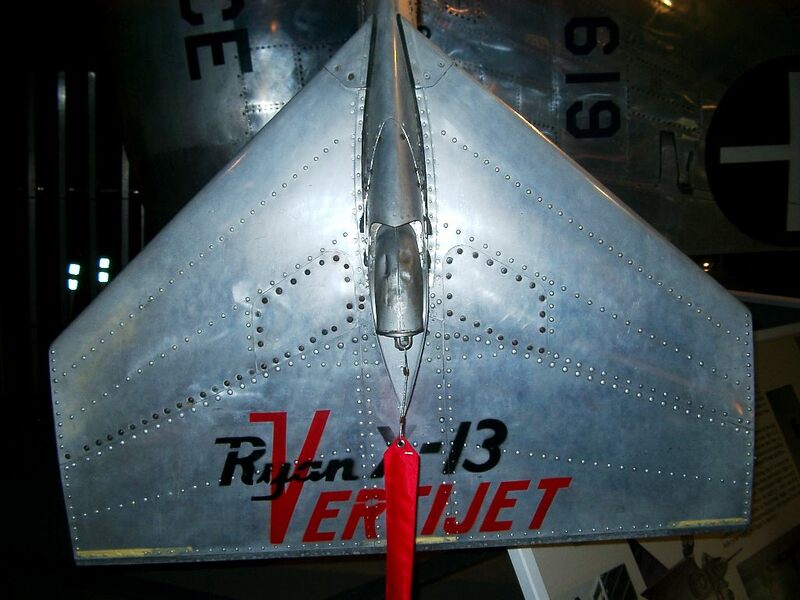 it was flown conventionally on December 10, 1955 to test its overall aerodynamic characteristics. 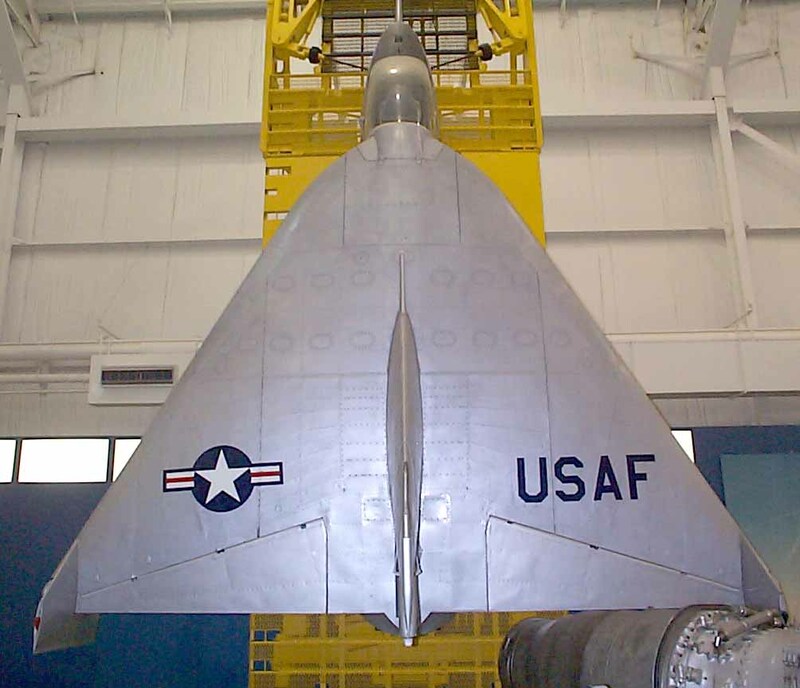 It was then fitted with a temporary "tail sitting" rig and on May 28, 1956, flown from the ground in a vertical position to test its hovering qualities. 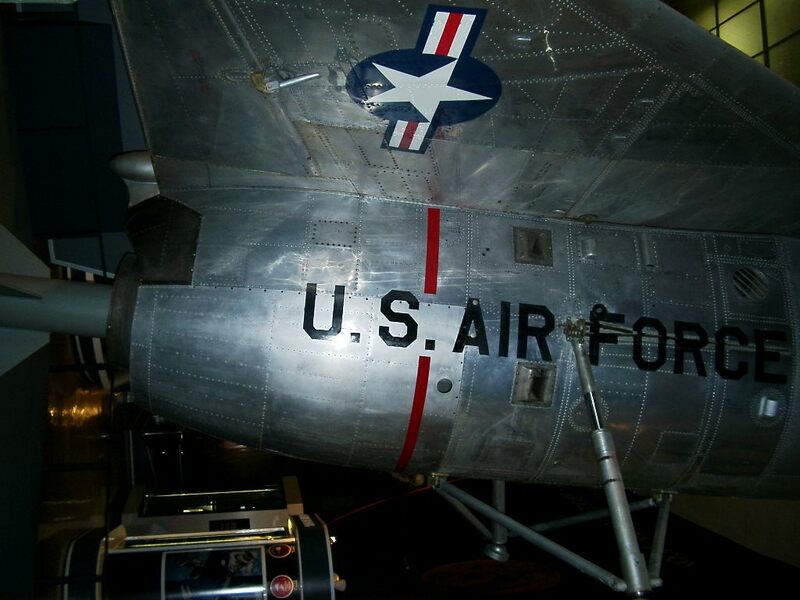 The airplane made history on April 11, 1957, when it completed its first full-cycle flight at Edwards AFB, California. 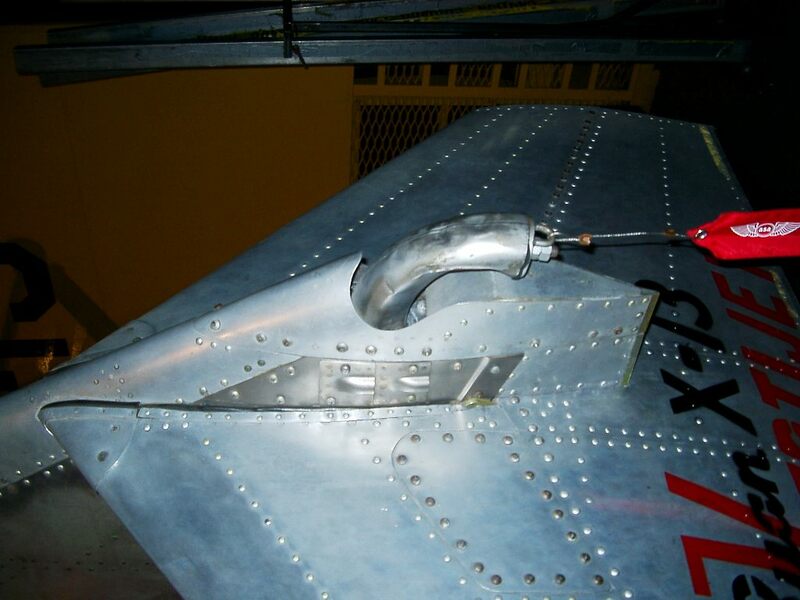 It took off vertically from its mobile trailer, rose into the air, nosed over into a level attitude, and flew for several minutes. 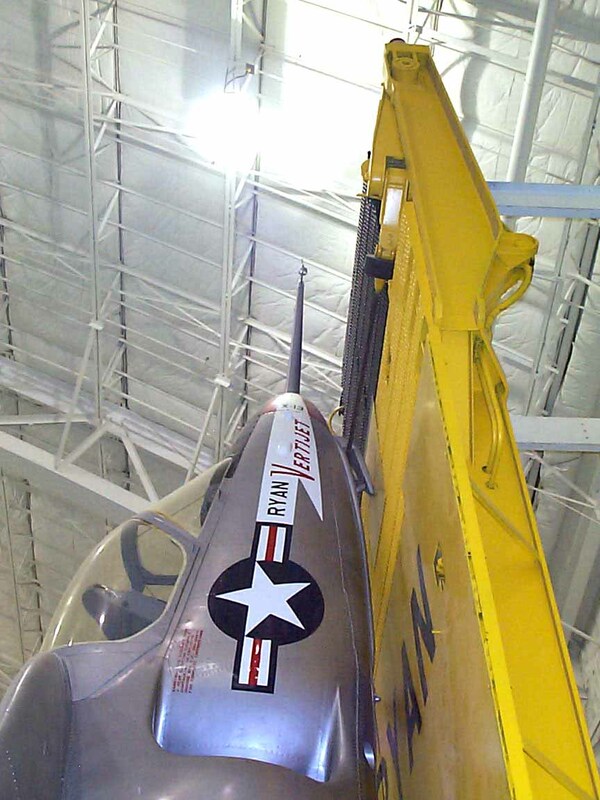 It then reversed the procedure to vertical flight and slowly descended to its trailer for a safe landing. 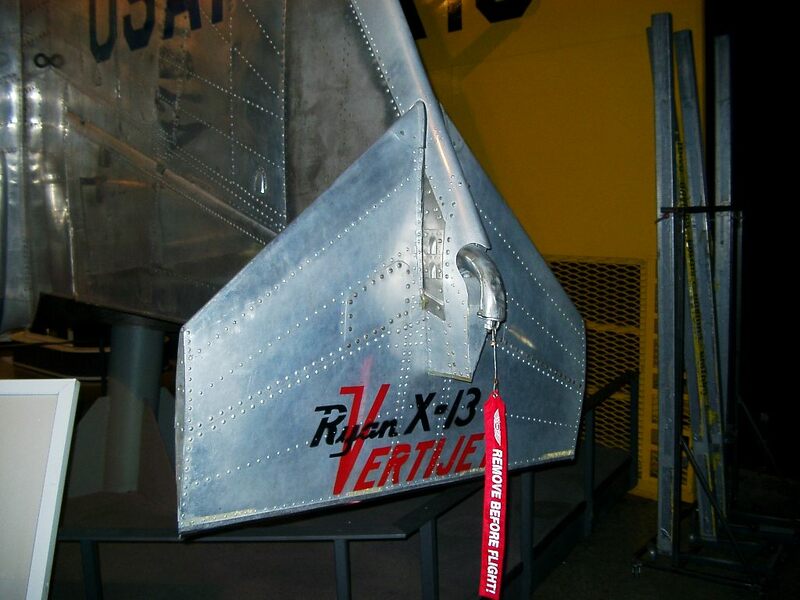 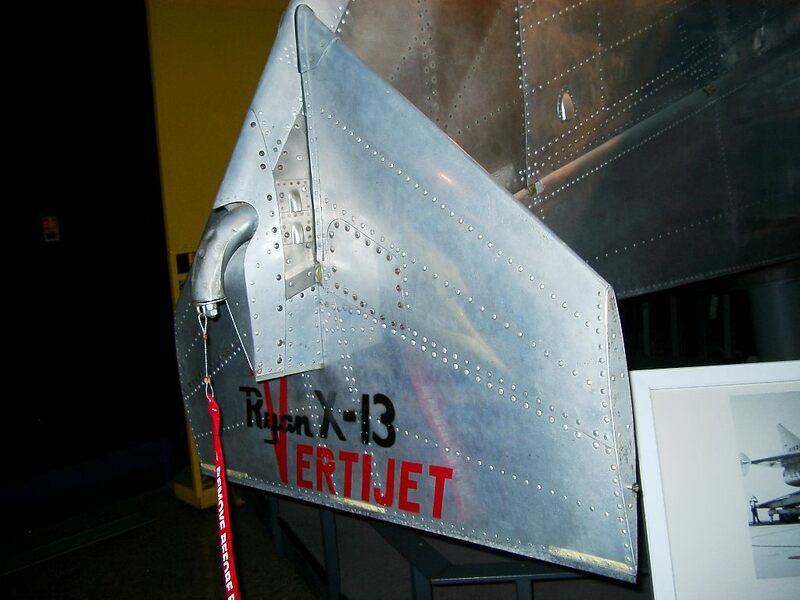 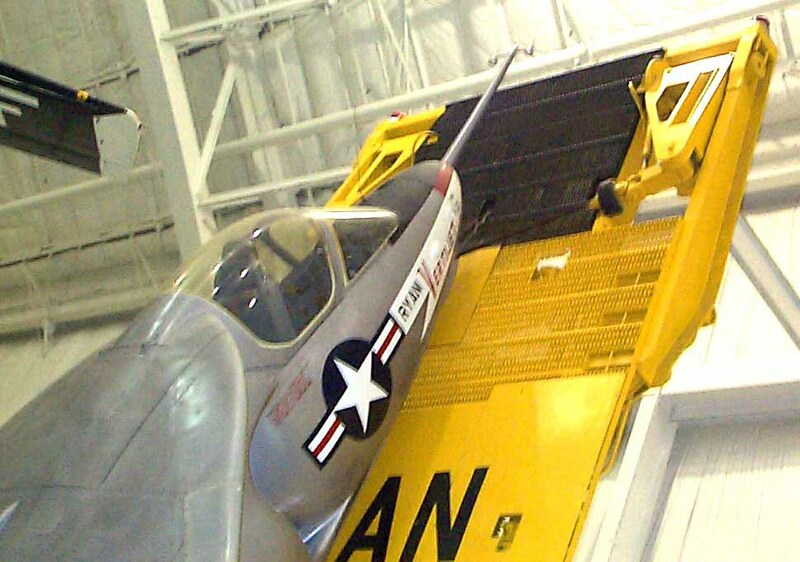 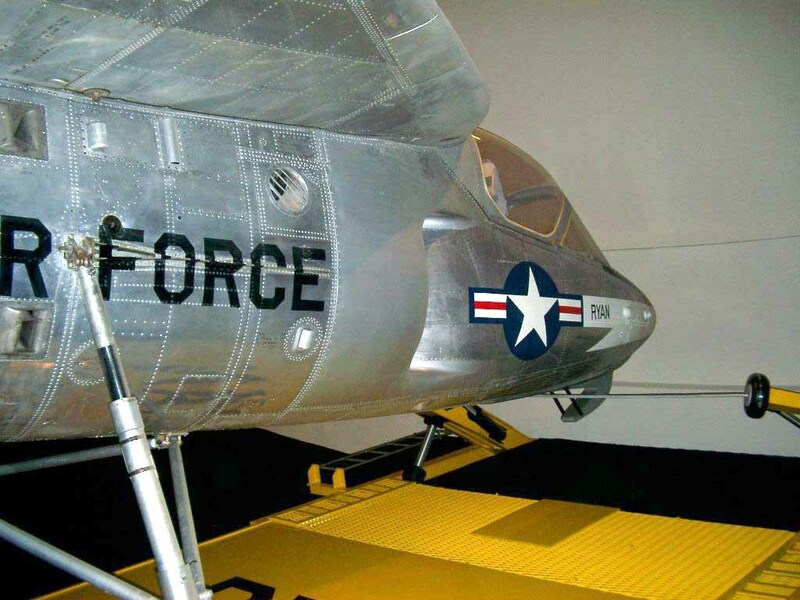 The X-13 on display, one of two built, was the Vertijet which made the full-cycle flight on April 11, 1957. 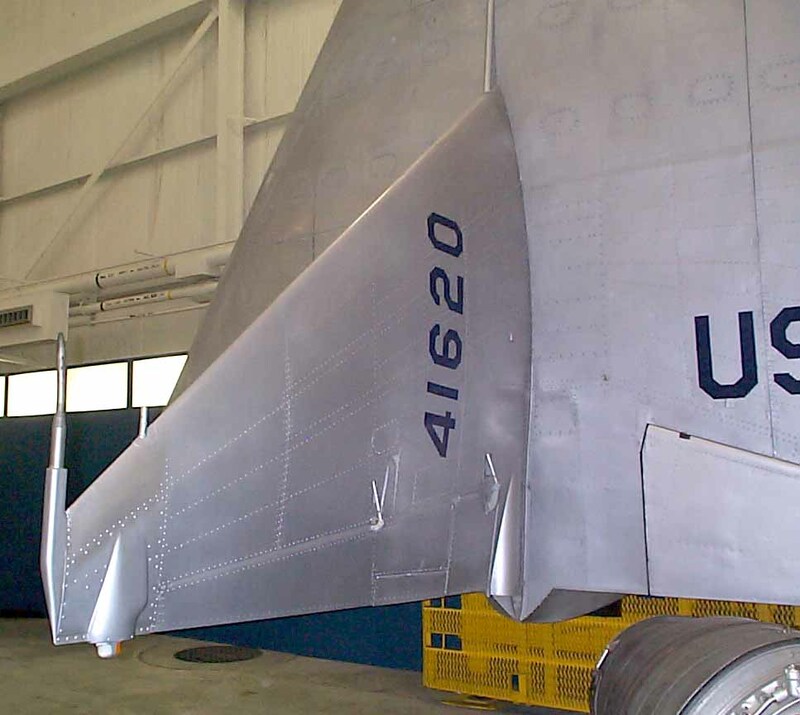 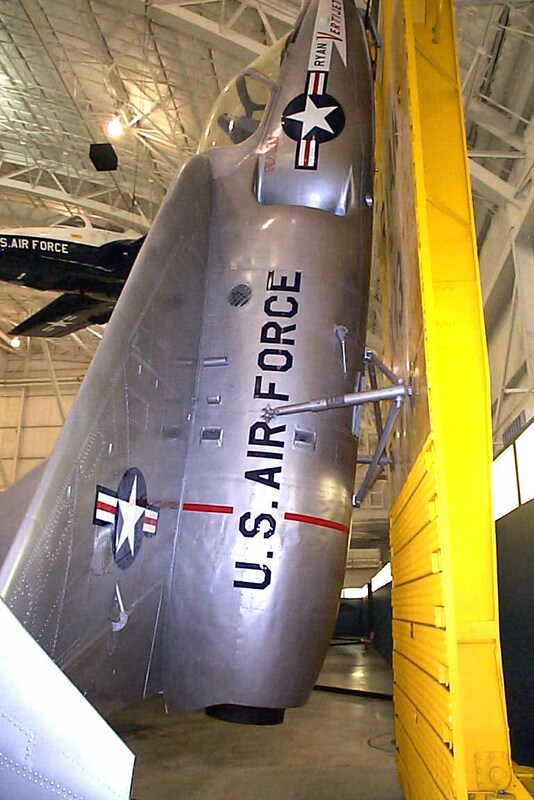 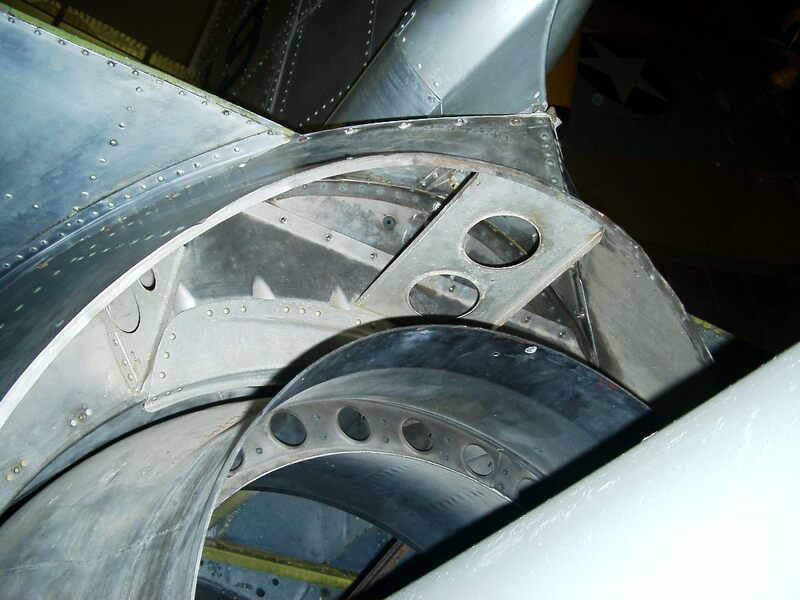 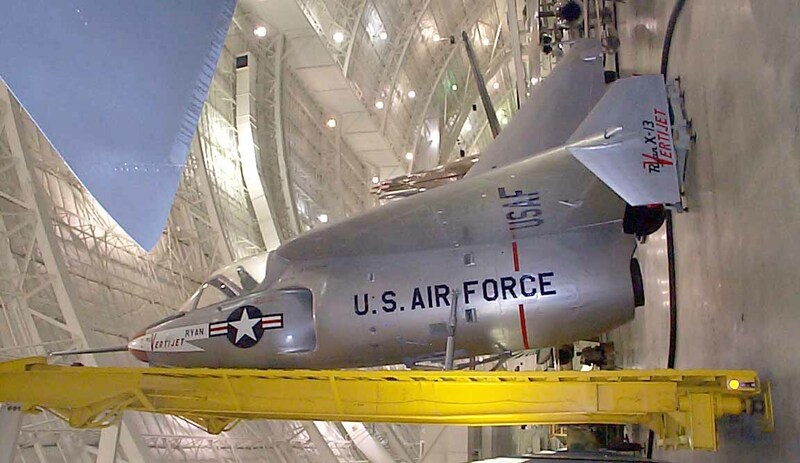 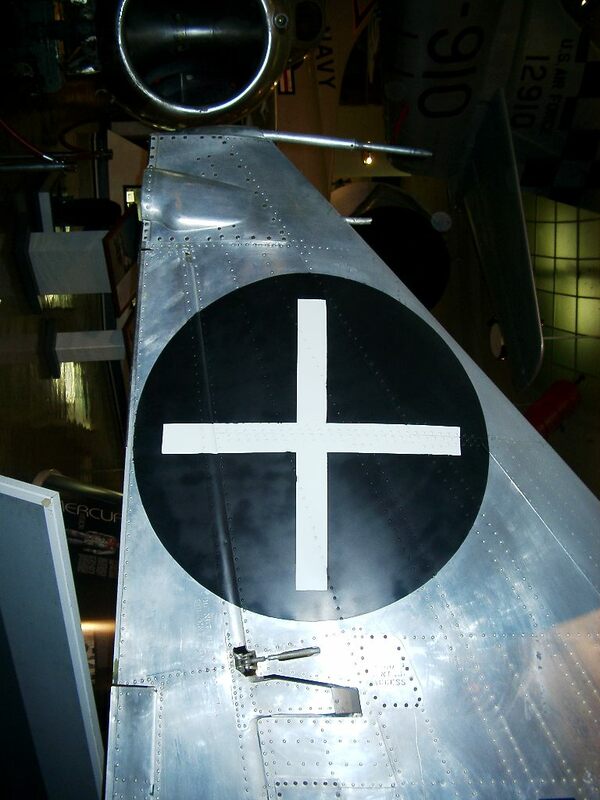 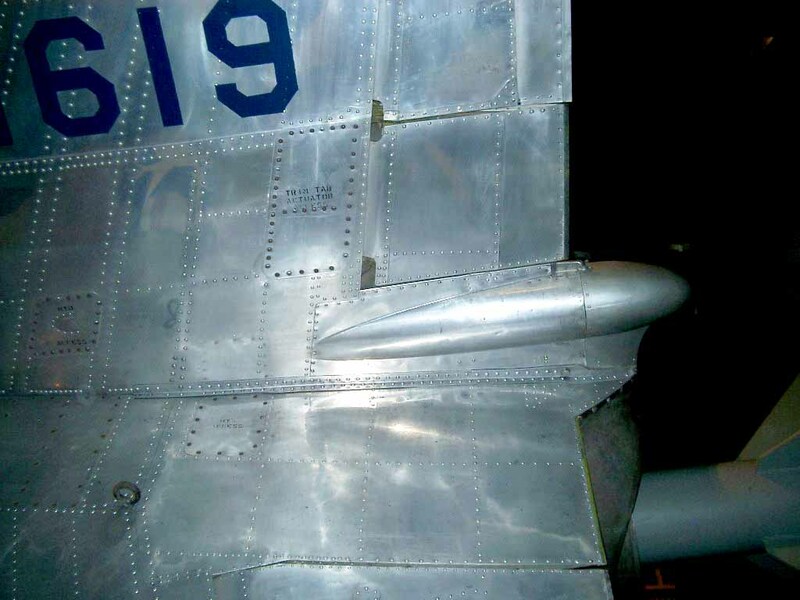 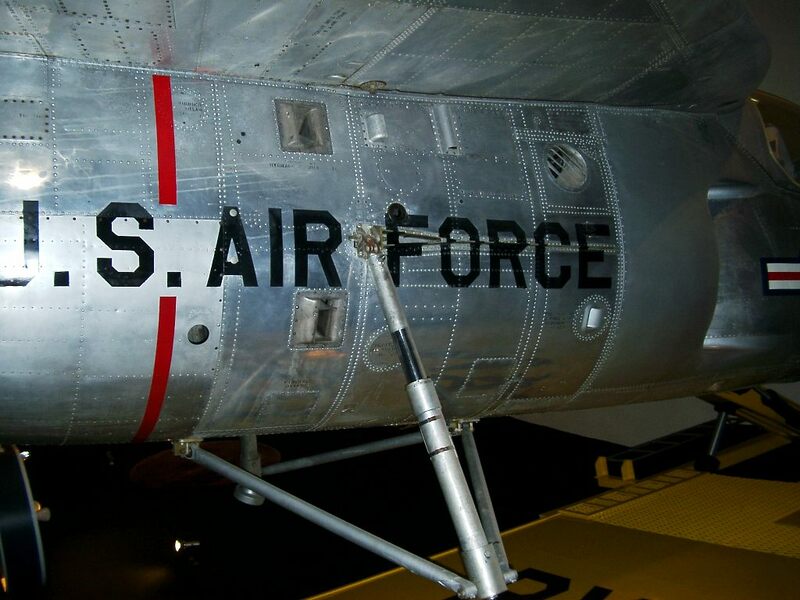 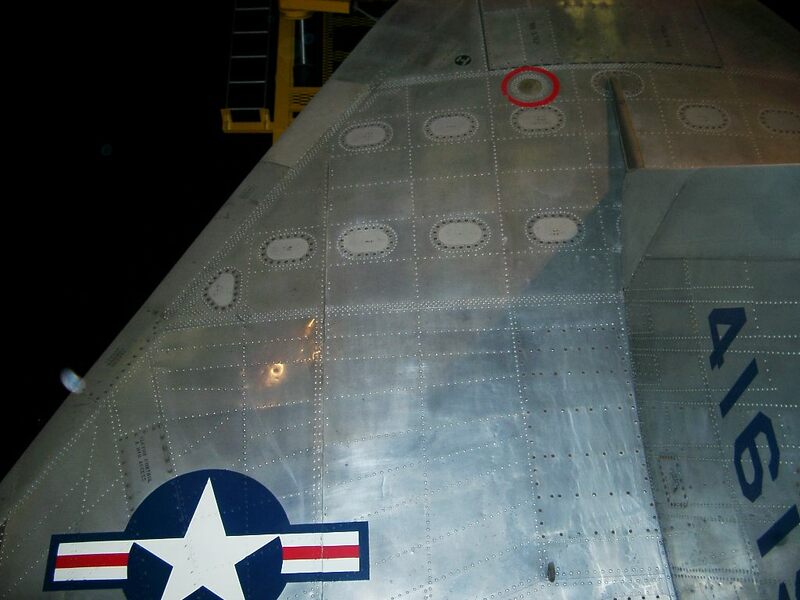 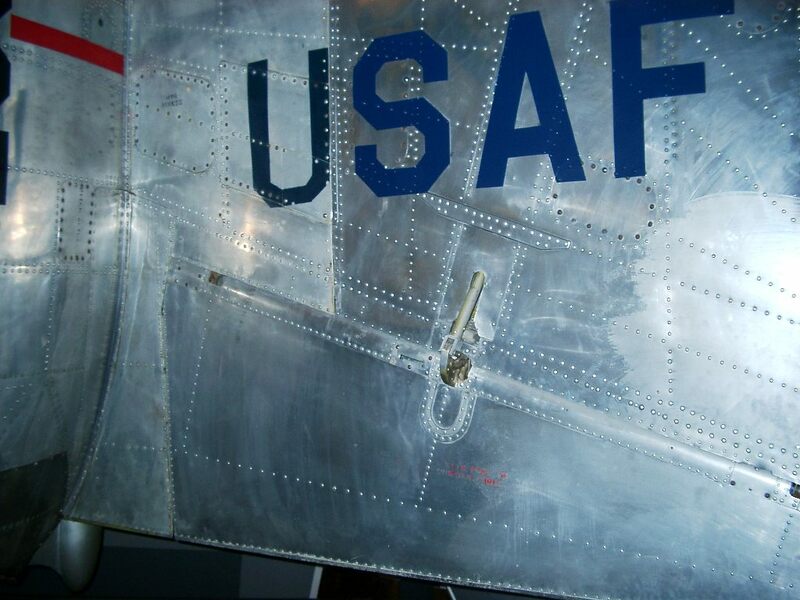 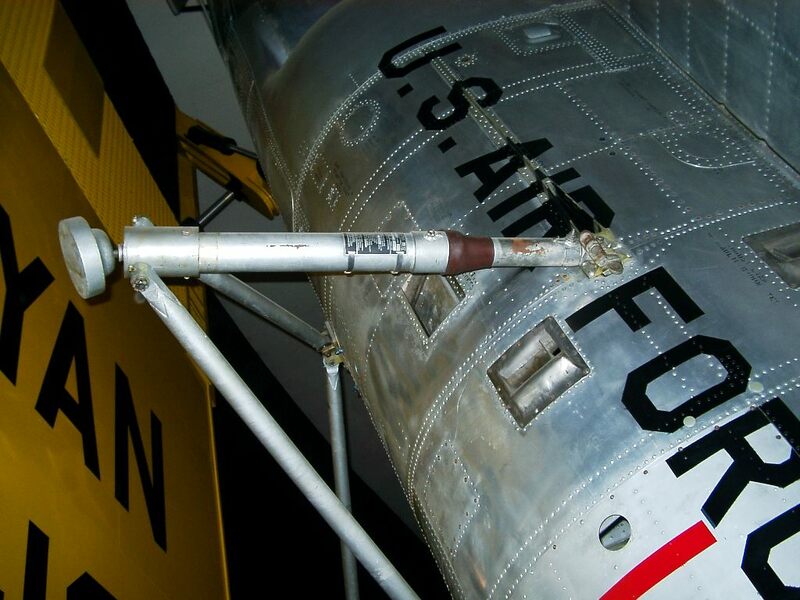 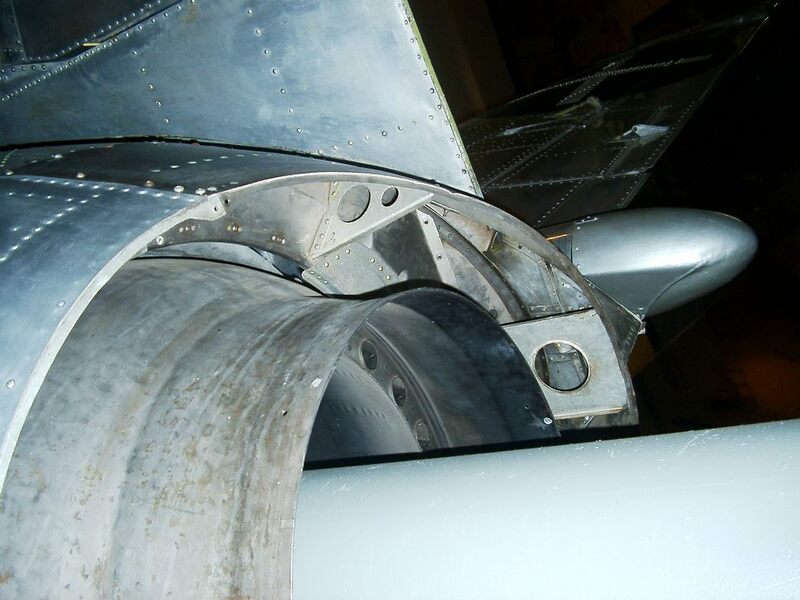 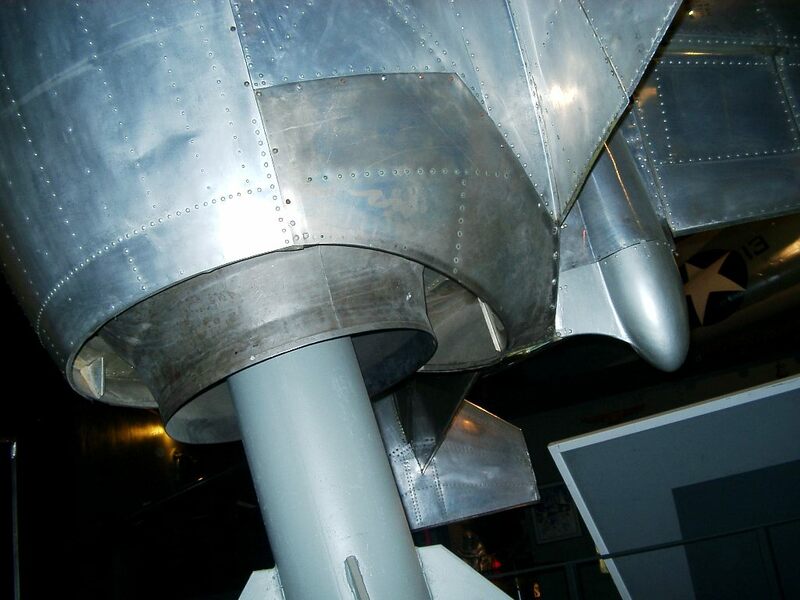 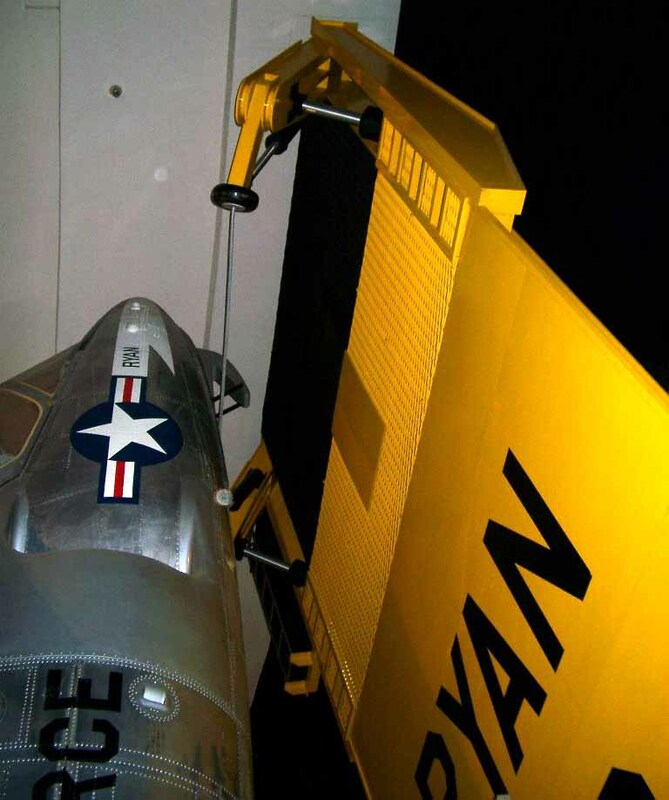 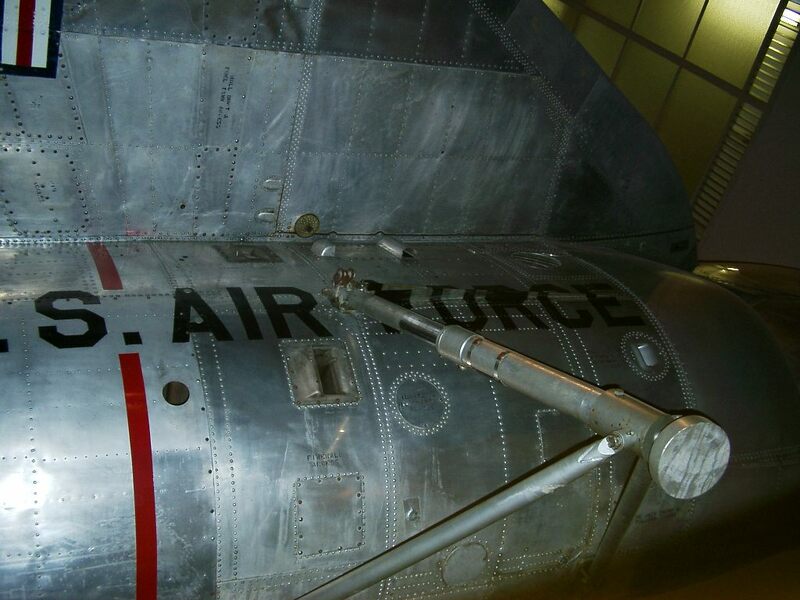 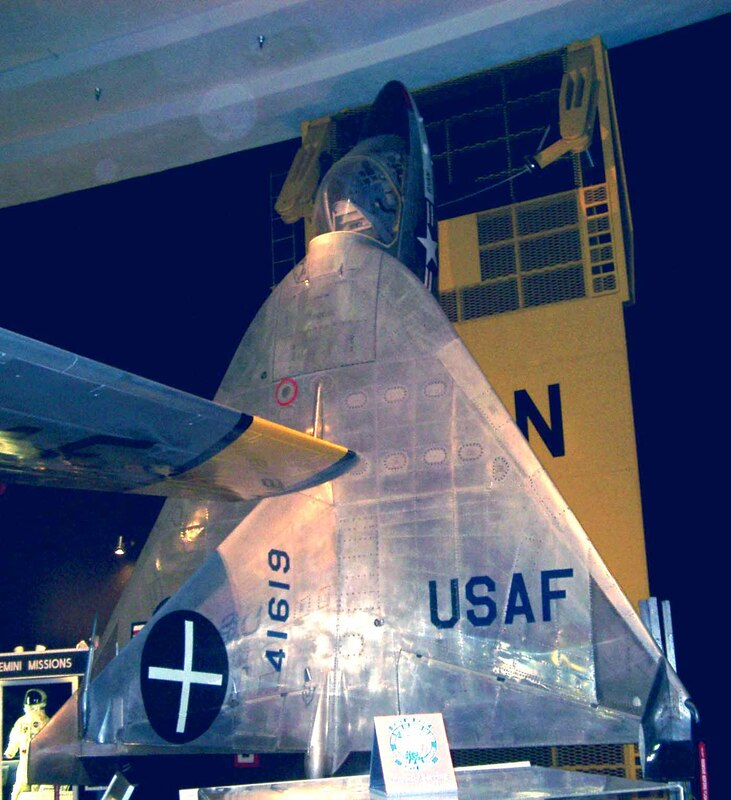 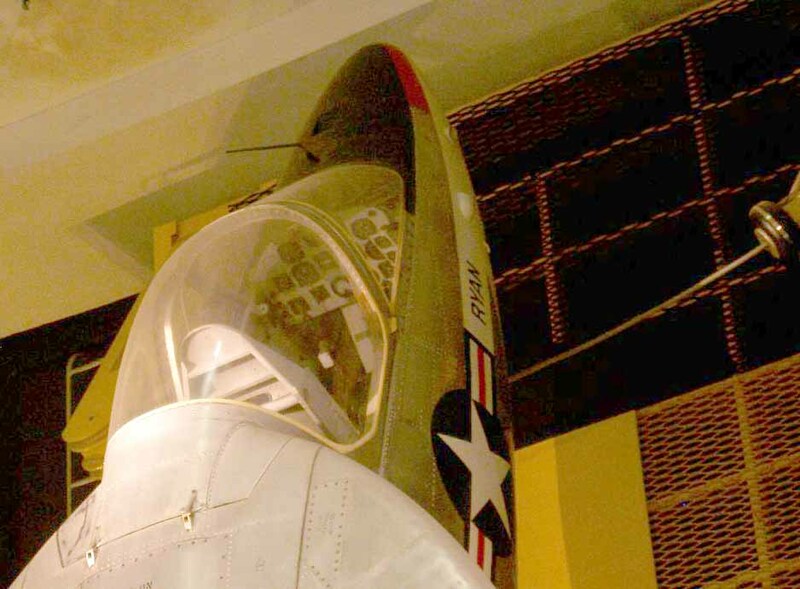 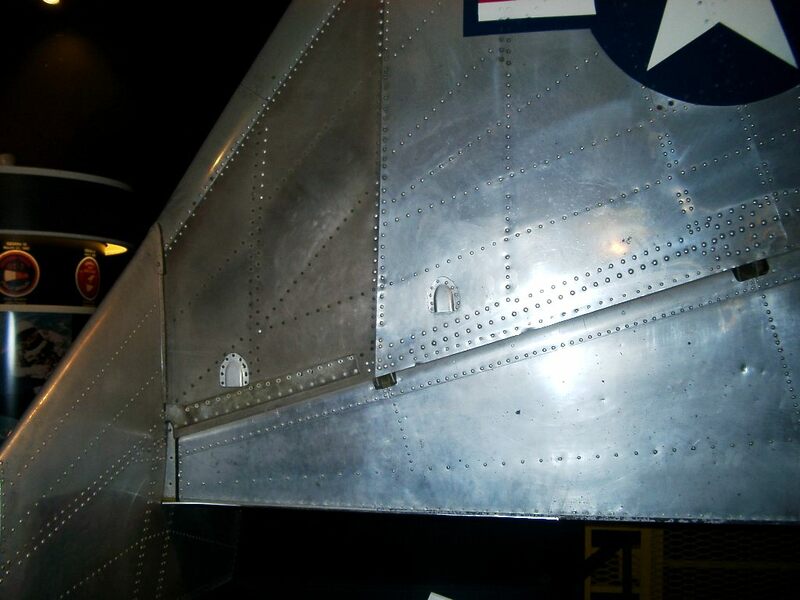 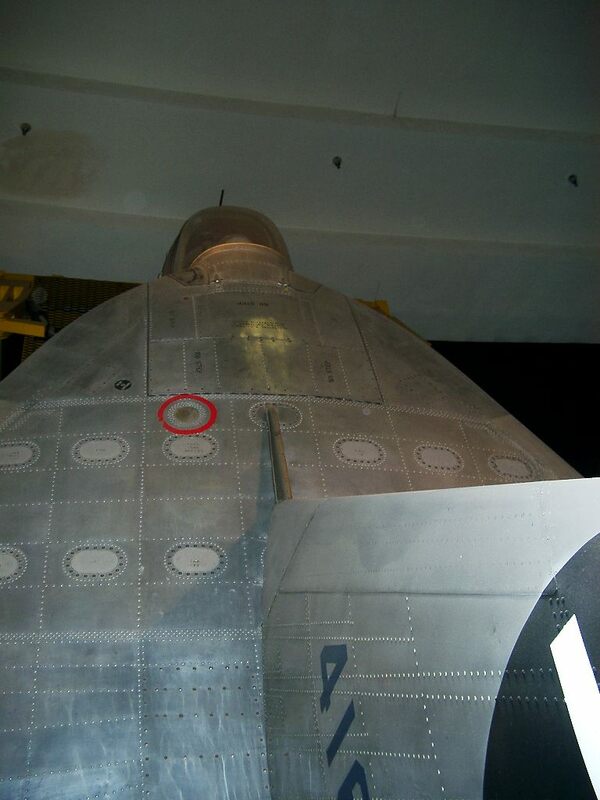 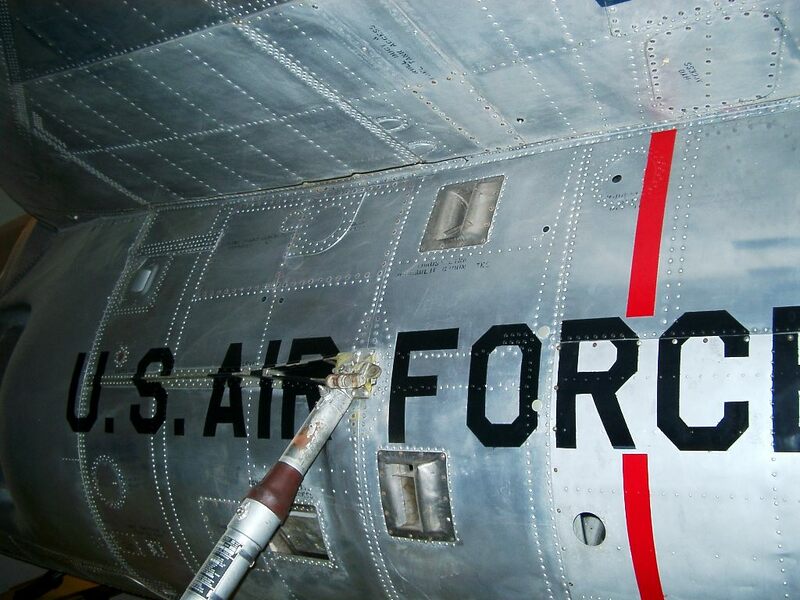 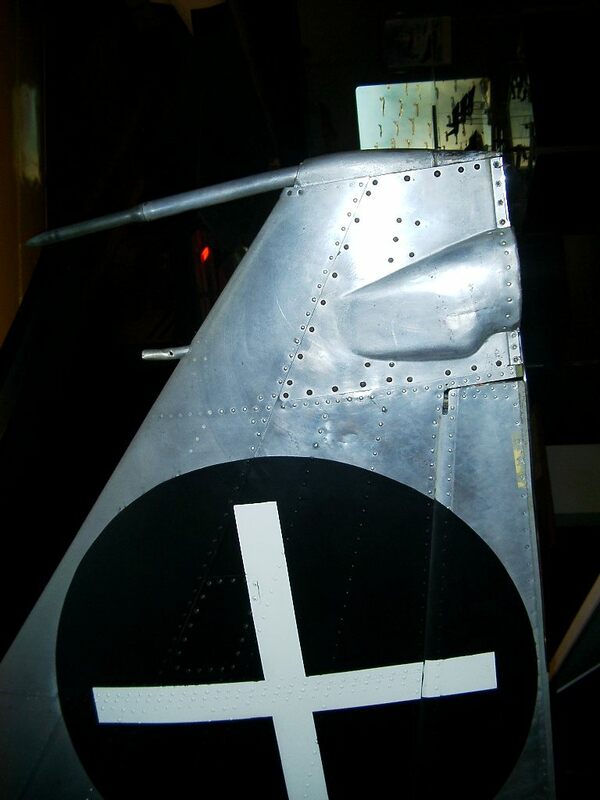 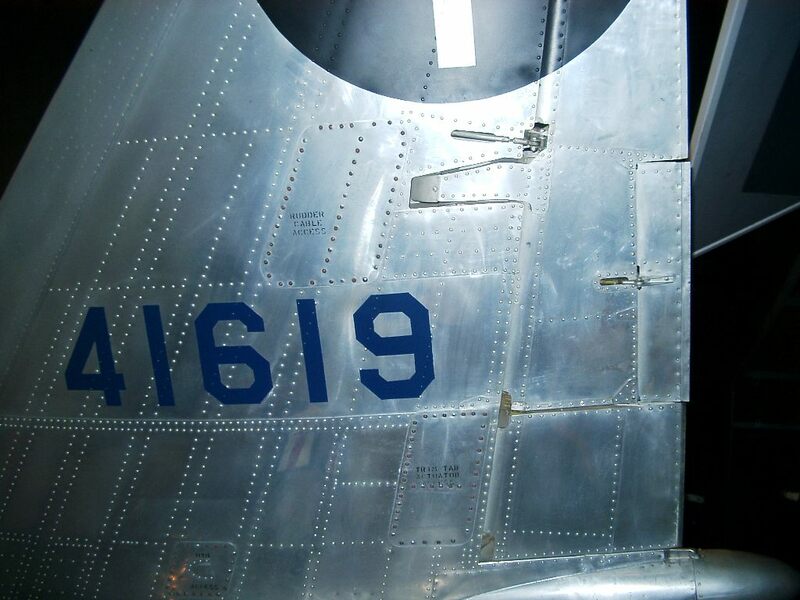 It was transferred to the U.S. Air Force Museum in 1959.